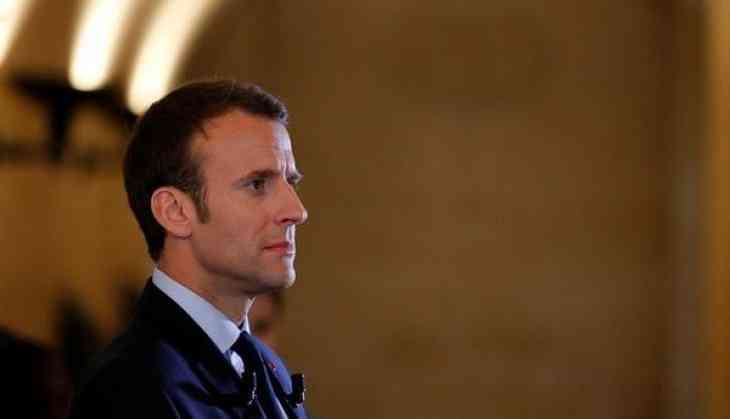 French President Emmanuel Macron in a gathering of France's overseas ambassadors here on Monday said that Europe needs to take responsibility for its security. "It is up to us today to take our responsibilities and guarantee our own security, and thus have European sovereignty," Macron said, adding, " I want us to launch an exhaustive review of our security with all Europe's partners, which includes Russia." According to a CNN report, Donald Trump has been distancing himself from the North Atlantic Treaty Organisation since he came into power as the US President in 2016. Trump's distance also challenges a post-World War Two consensus on peace and security in Europe.